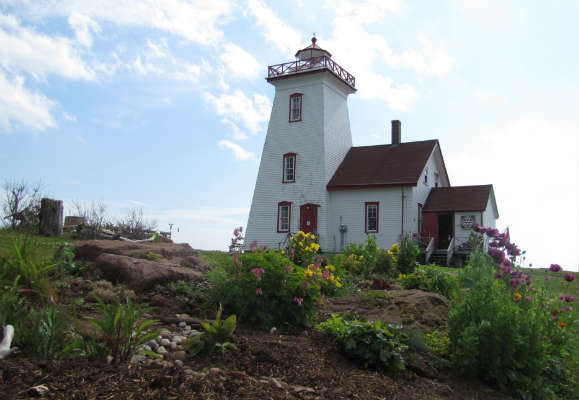 This 1876 lighthouse museum is full of local maritime history displayed well in 11 themed rooms. Bright, interactive and educational. 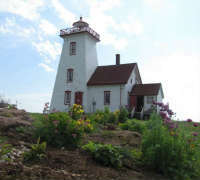 Has been rated by tourism operators as the best lighthouse experience on the Island. 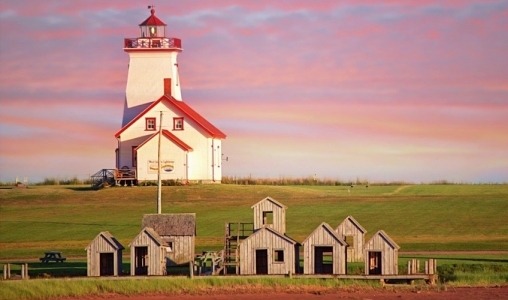 In the lighthouse as artefact, you will be awed by the beams, planks and original Fresnel lens. 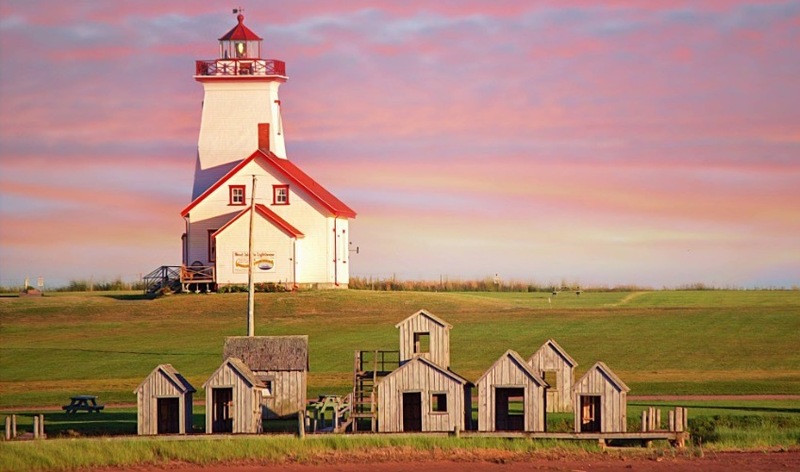 At the top, peek into the osprey nest, and as the vistas break out in 360° of coastal splendour, watch for our much-loved ferries. 9:30am-6pm. Last tour at 5:30.